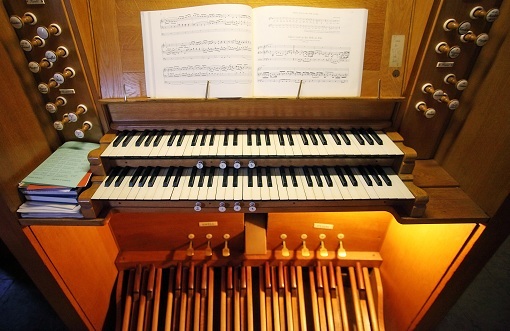 In February 2015, the College held the inaugural recital of its new Kenneth Tickell organ. It is a purpose-built two manual 17-stop instrument. The College is extremely grateful to all those who supported the new organ. All donors who sponsored a pipe are remembered permanently on a board in the chapel. 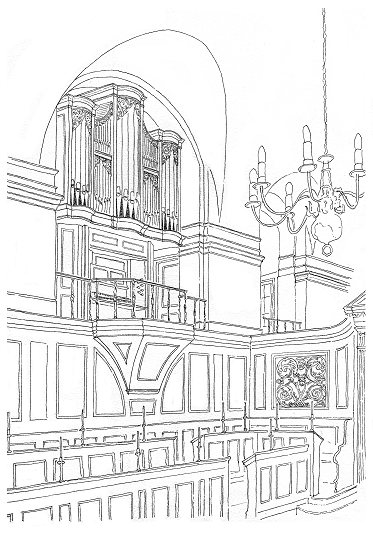 Please click here to download a pdf about our Chapel Organ Fund. The organ substantially enhances solemn and ceremonial events in the College, such as the Commemoration of Benefactors, Advent Carol Services, memorial services, funerals and weddings. 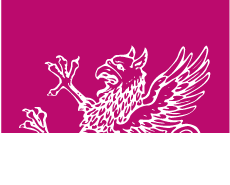 The new organ also allows the College to meet its pedagogical obligations to the Organ Scholars, many of whom have, in recent years, been forced to practice on instruments at other Colleges in order to develop their organ-playing skills.